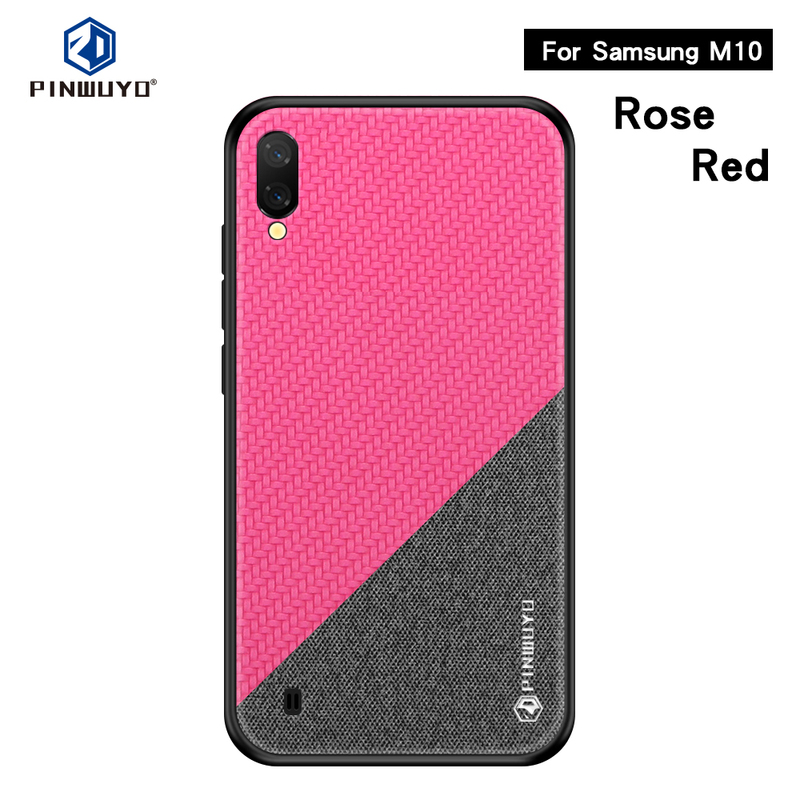 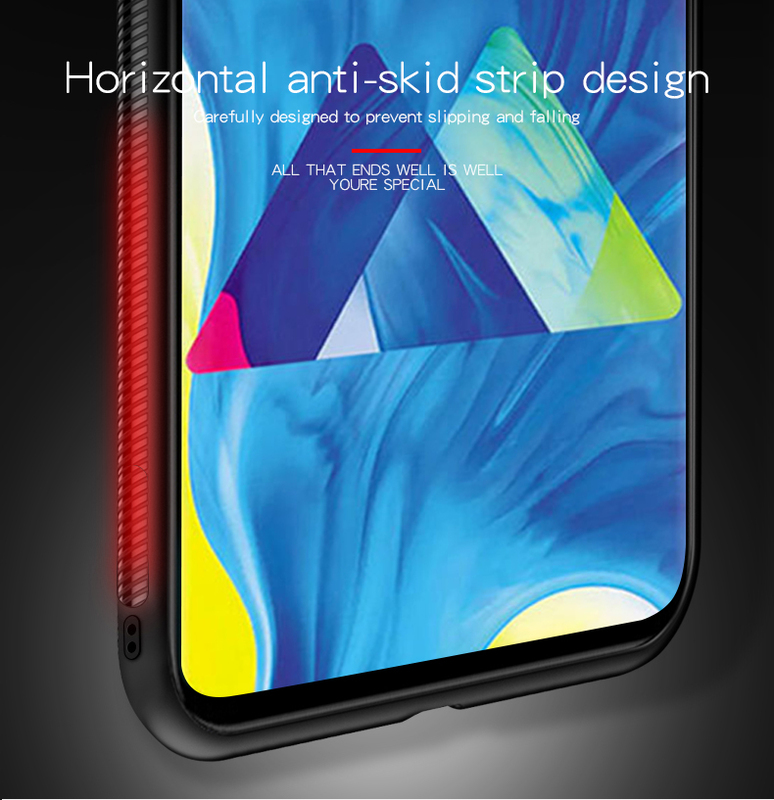 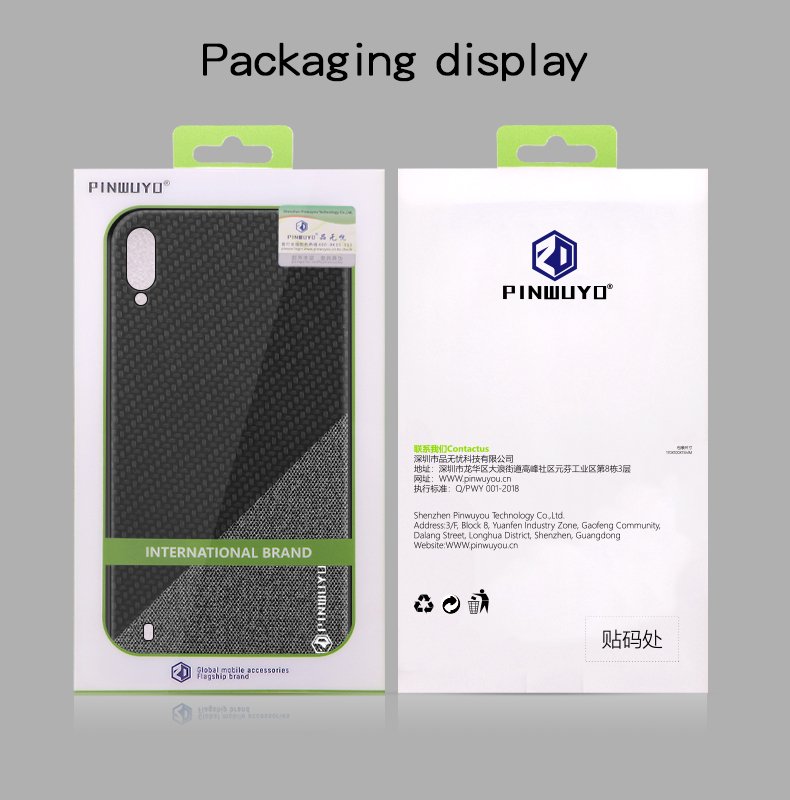 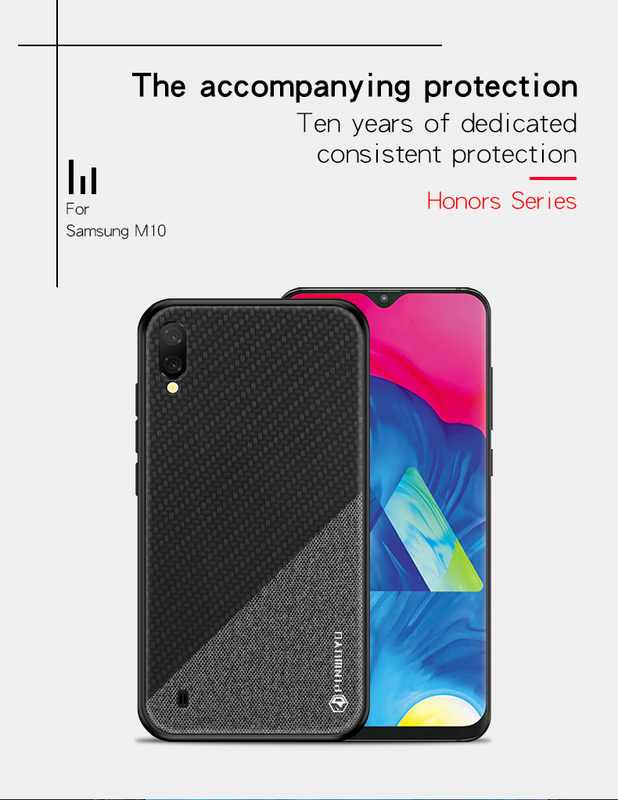 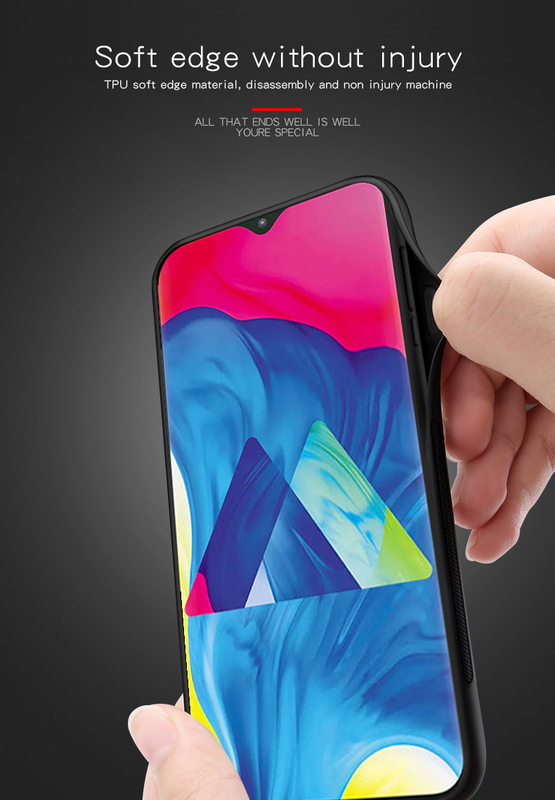 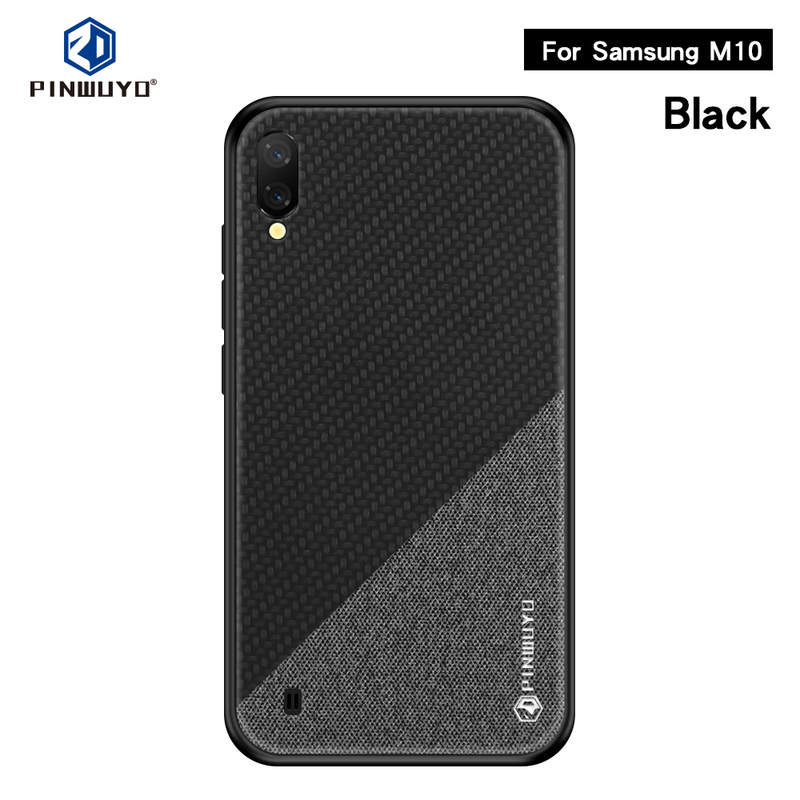 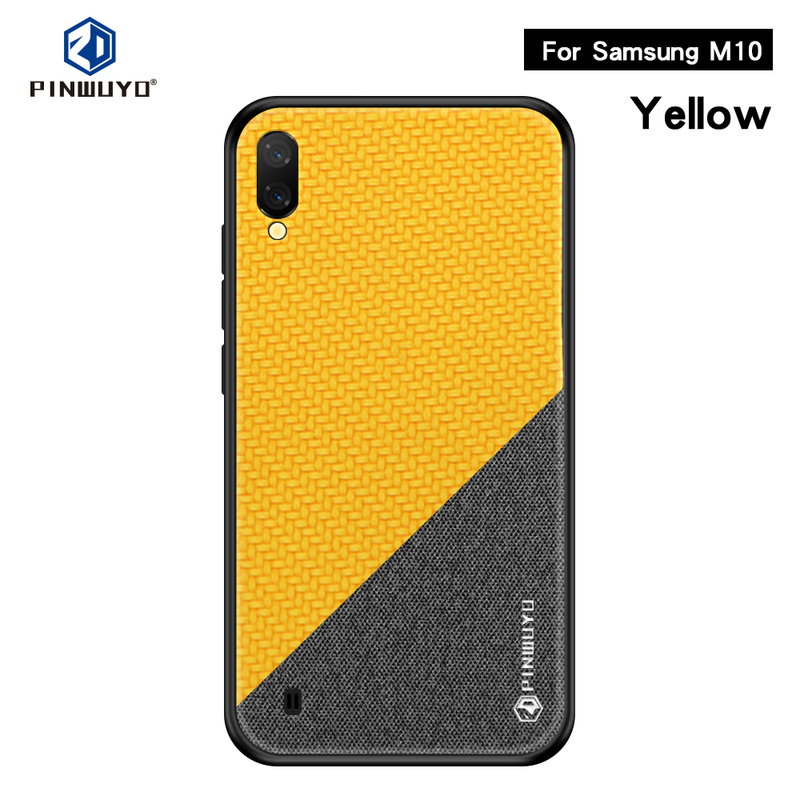 For just $ 2.92 , buy PINWUYO Honors Series PU Leather Coated TPU Cover for Samsung Galaxy M10 – Black from the wholesale webshop online. 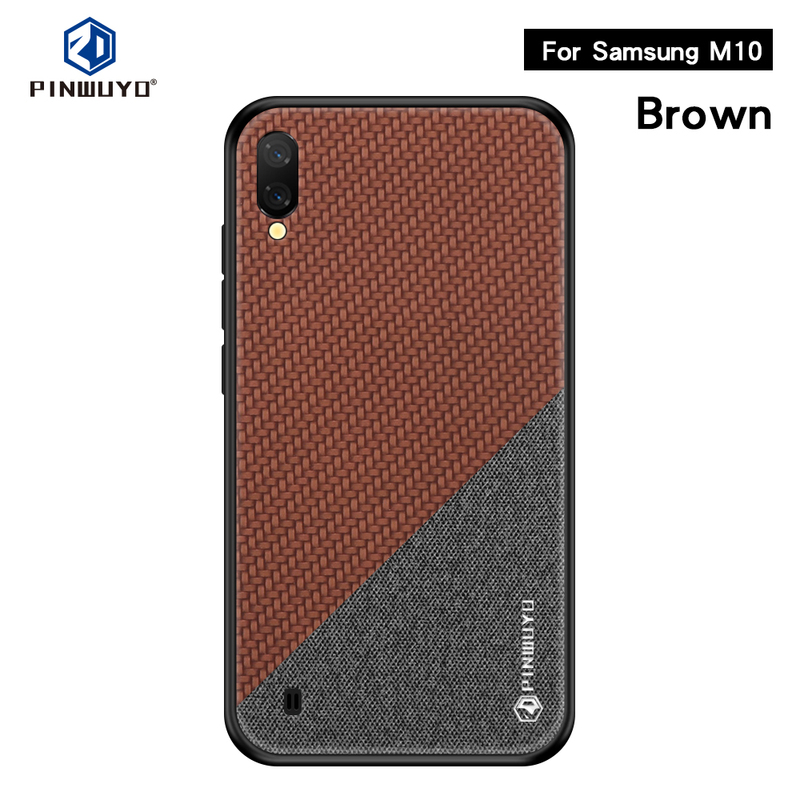 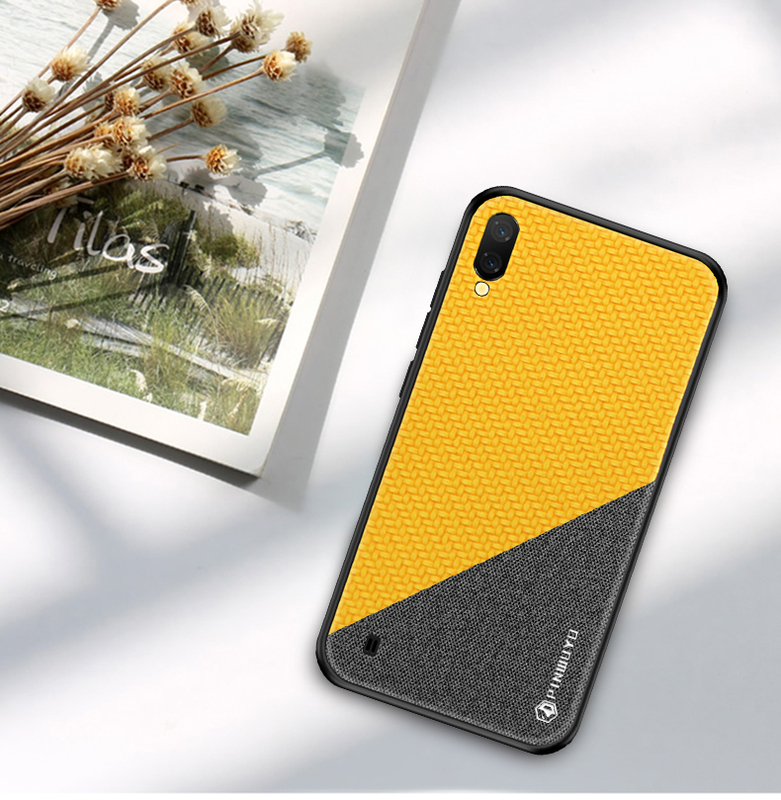 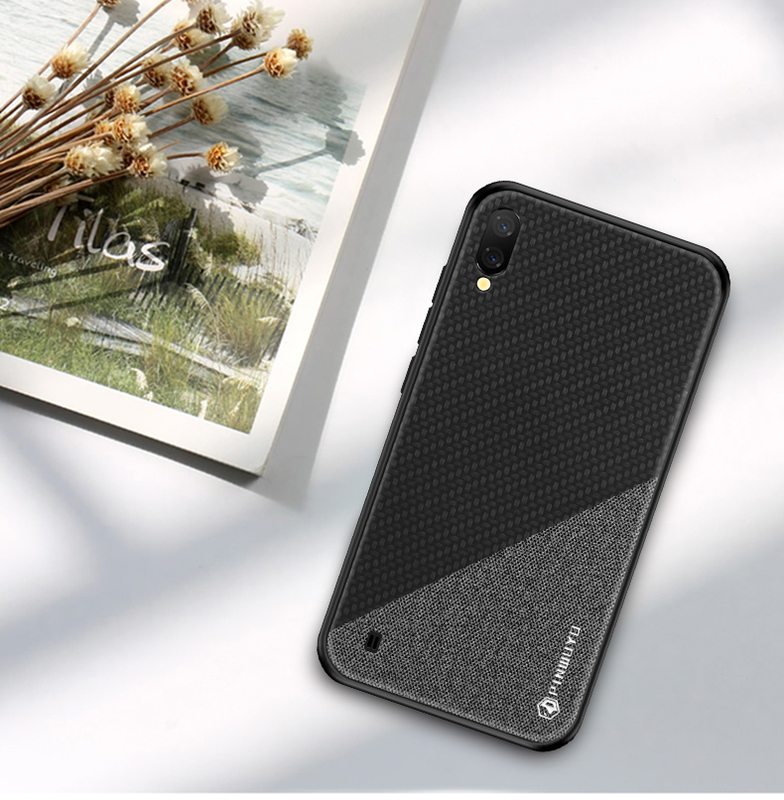 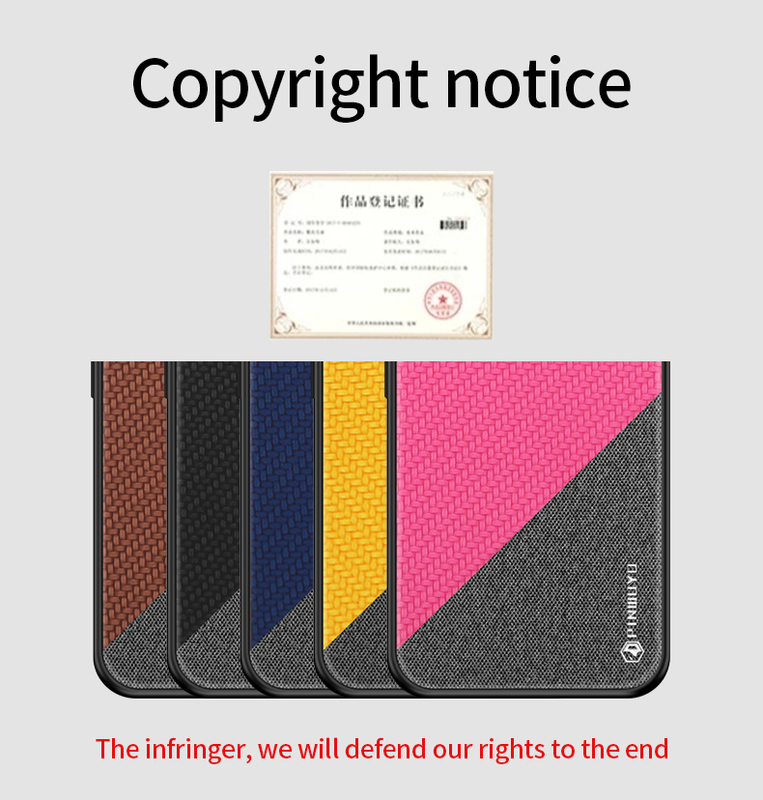 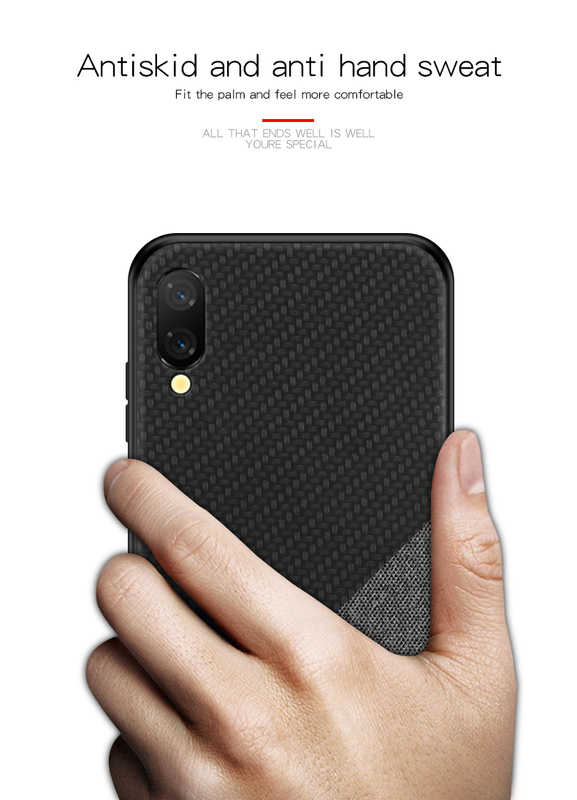 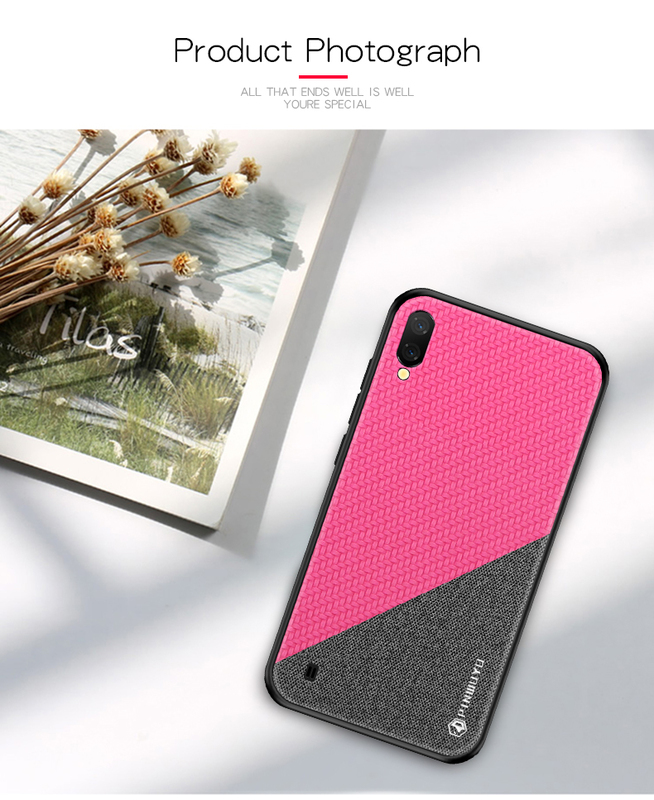 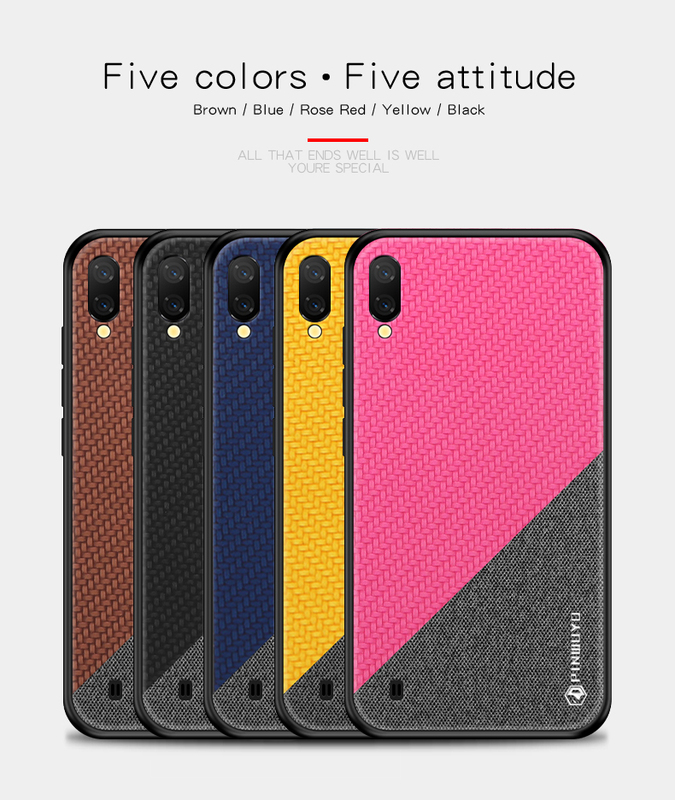 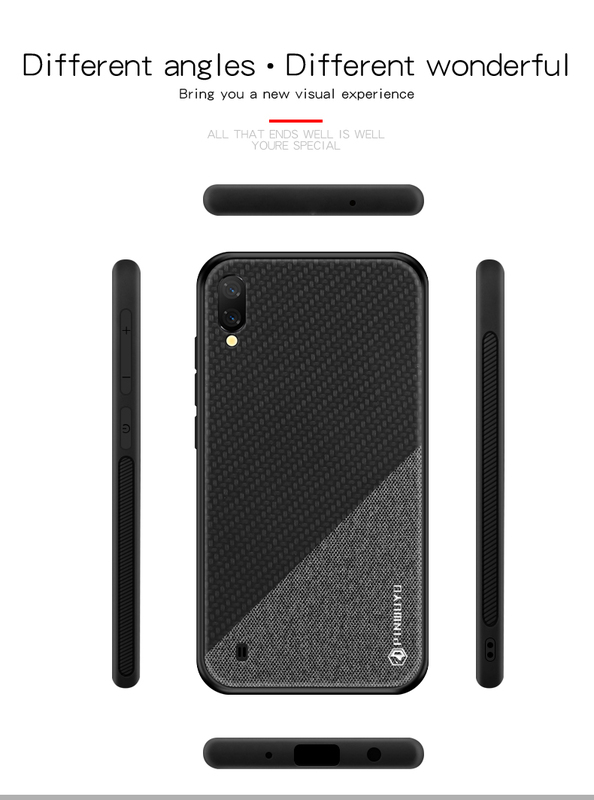 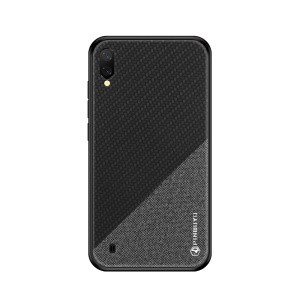 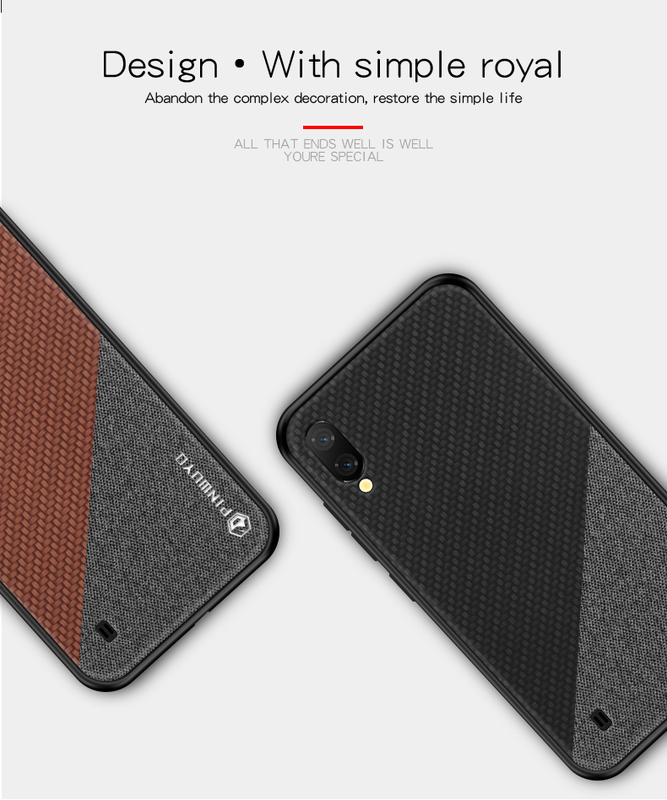 This PINWUYO case is made of high quality TPU material with stitching woven texture and cloth texture PU leather coated, offering good protection and giving an elegant look. 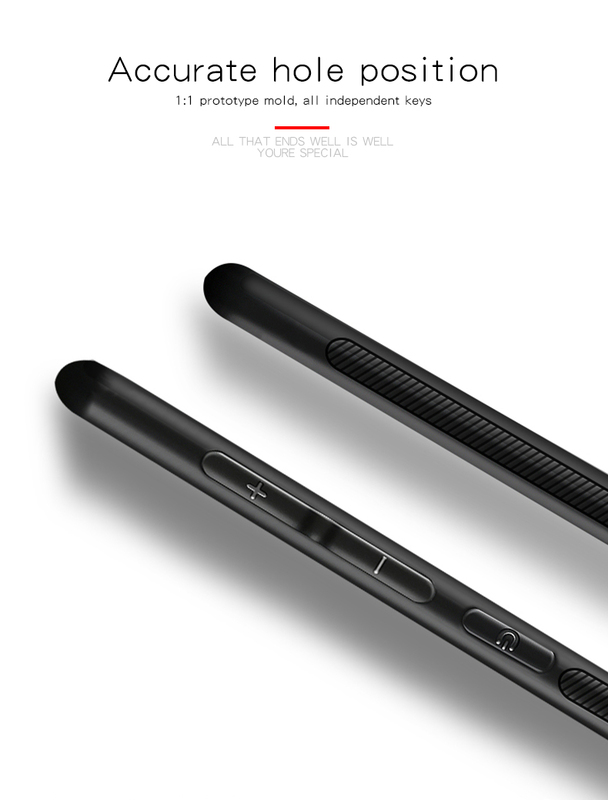 Enclosed buttons, anti-dust and anti-dirt.